Step Aside Donuts Wall and Cupcake Bar: There's a NEW TREND IN TOWN! 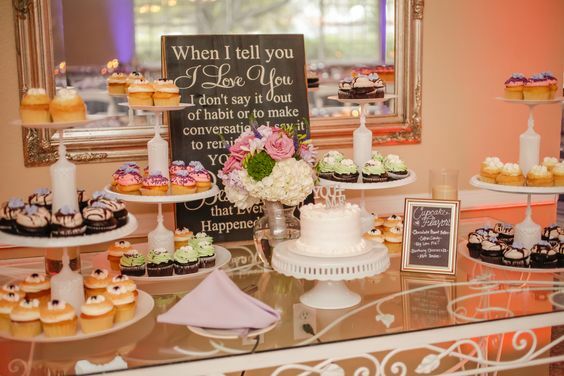 You are here: Home / Wedding Trends / Step Aside Donuts Wall and Cupcake Bar: There's a NEW TREND IN TOWN! 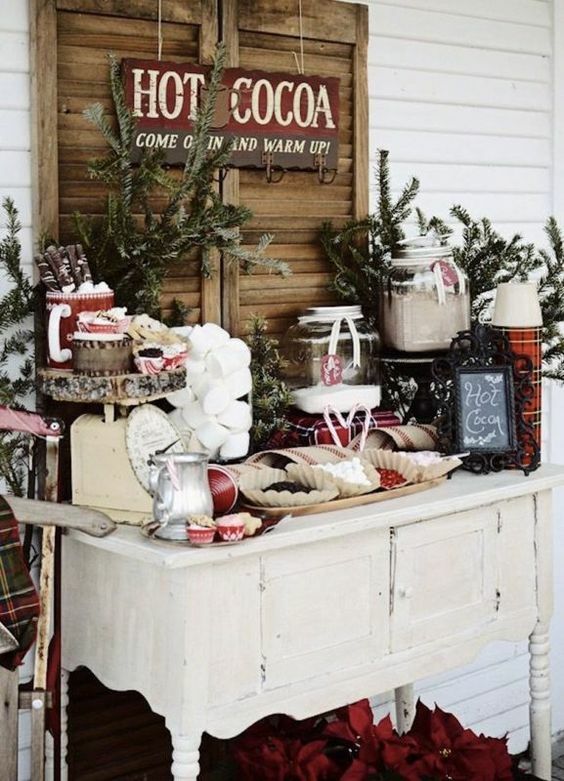 For those winter weddings, we've had hot chocolate bars. 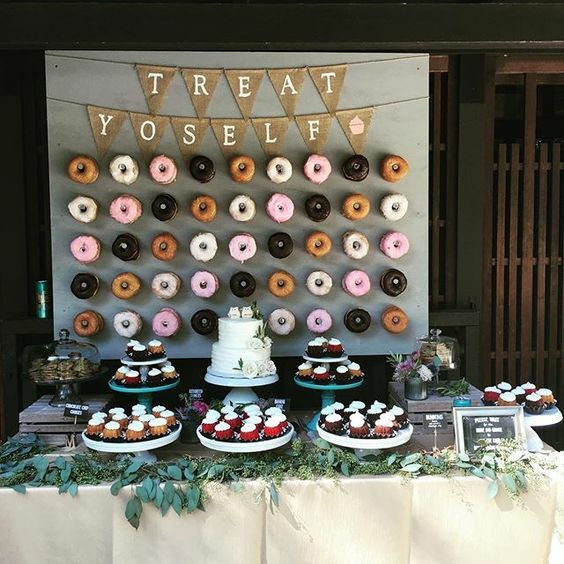 There was the donut wall, that showed how yummy getting a ring could be! 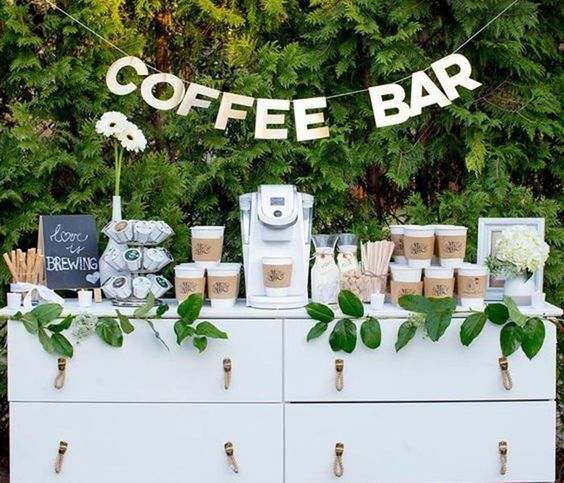 For coffee enthusiasts, there have been coffee bars with all the fixings! And, who can forget the cupcake trend? Or, the classic candy bar? Well, there's a new trend in town, and it's AWESOME! Introducing the PRETZEL BAR! 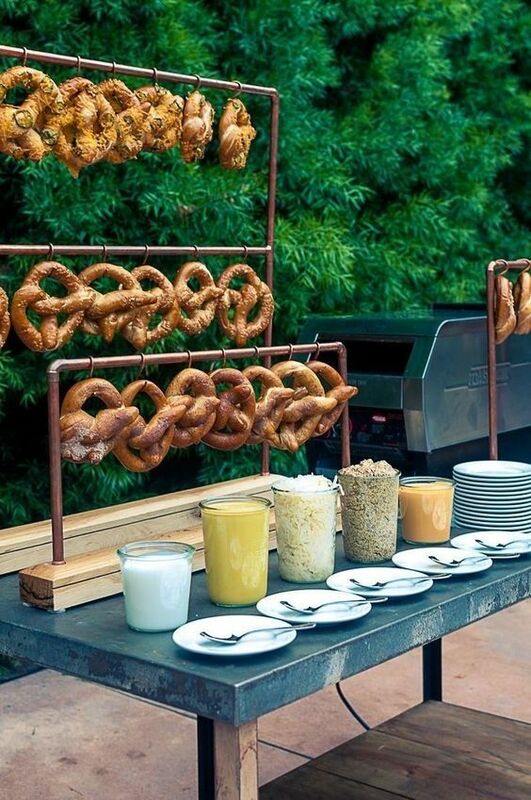 The pretzel bar is the perfect way to take "tying the knot" to a whole new level! We can't wait to see couples use this new trend for their wedding! If you have a great idea that you used or are going to use, tag us on Facebook or Instagram @weddingandpartynetwork to show us! 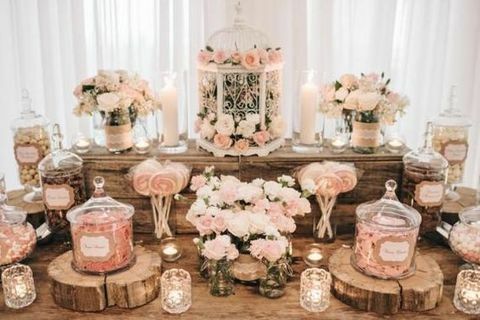 Are You Ahead of This Filmatic Wedding Trend?